App needs a lot of work! New pops are not available and the search functions is very bad. I tried typing in #8 and got search results for everything except what I was looking for. A “vaulted” category would be great as well! Im deleting the App. Maybe in a few months the developers will have done something about these issues. Great app love it but it needs an up date on halo pops.I also don’t see any destiny pops ether ? 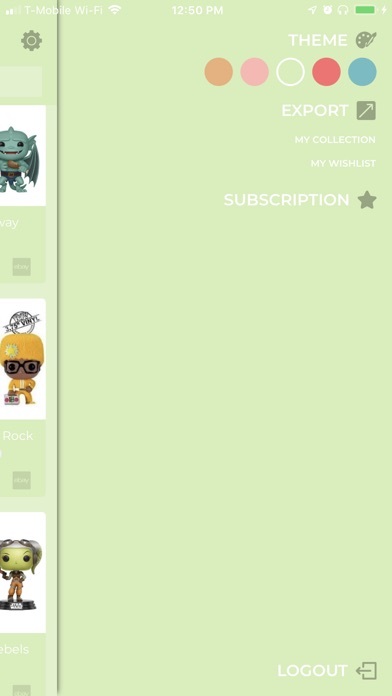 I absolutely loved the app, but can we put them back in numerical order and where are the new Funkos? This app is great, and allows you to look for cool pops, and see your own. You can see prices, and go to eBay! It's awesome, and one of my favorite apps! 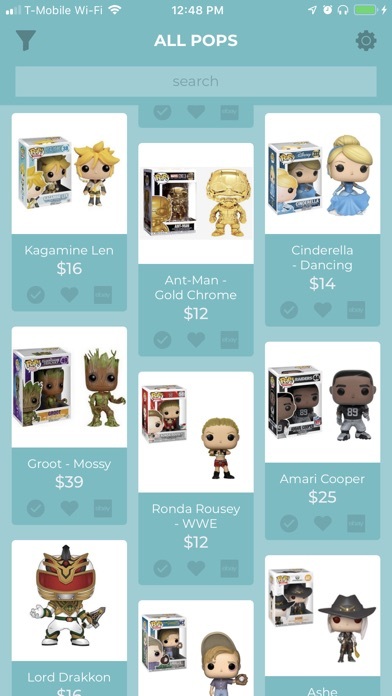 But the latest update took away my want list, and many pops are no longer on the app. Also the order is wonked up! What happened!!?! Was it on purpose, will it be fixed, it's unusable now! Please help!!! It's been "down for maintenance" for 3 days and counting now. 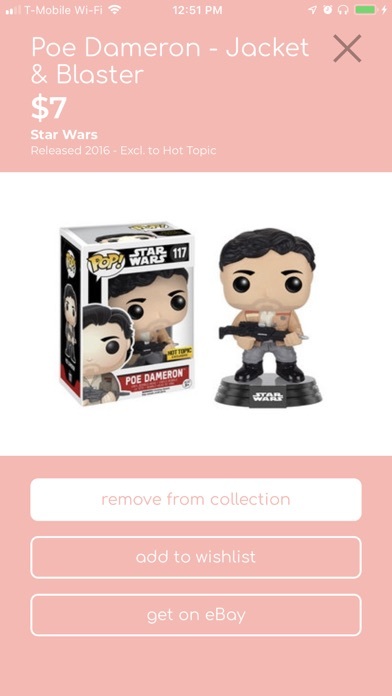 This app is great for Funko POP! Collectors. Very clean and smooth experience! 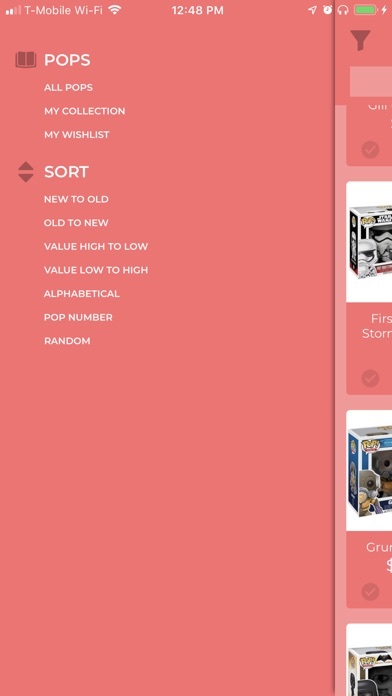 I recommend this app to all funko pop Collectors. Been Waiting For Something Like This!! I've been waiting for a way to track my Pop collection on my phone. This app is everything I've wanted, it's very quick, organized, and best of all clean. Excited to see where this app goes in the future with more updates.